As Kim Kardashian makes her return to the spotlight, she and Kendall Jenner were spotted on the film set for Ocean’s Eight, and we’re excited to see what those cameos are all about. Ocean’s Eight is currently filming in New York City, and the two reality show starlets will reportedly have a cameo during a scene at the Met Gala. 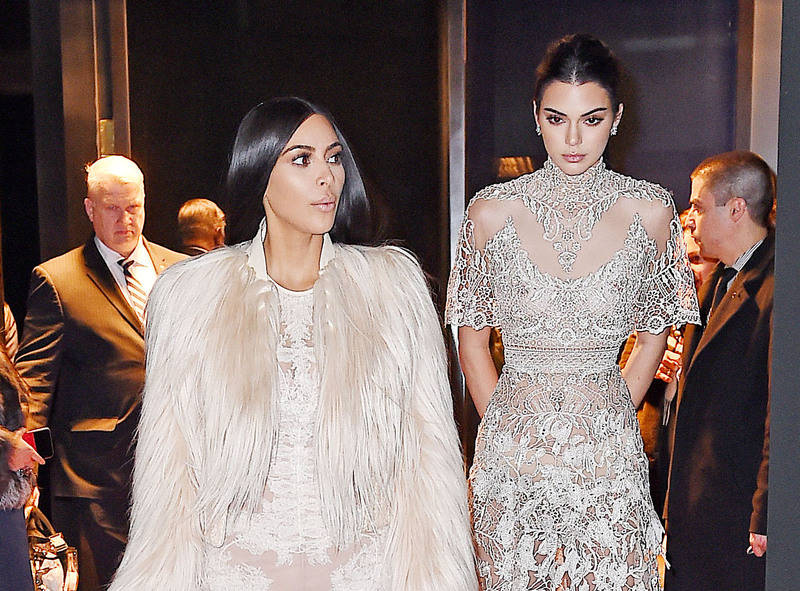 Photos show Kim in a sheer, lace dress and a white fur coat, while Kendall is in a silvery lace dress. This is Kim’s first project in a few months, since the mom of two took a hiatus from the public eye after the terrifying robbery in Paris. Her first public appearance happened in Dubai recently, where she took part in a makeup master class. Unfortunately, we’re left guessing about the details of the Kardashian-Jenner cameo. Like, do they have lines? What happens at the Met Gala? Are those Kim’s own dresses? Why do Kim and Kendall look like twins? ACK! Ocean’s Eight, directed by Gary Ross, is a spinoff of the Ocean’s trilogy of films, about a crew of thieves who pull off several complex and nearly-impossible heists. 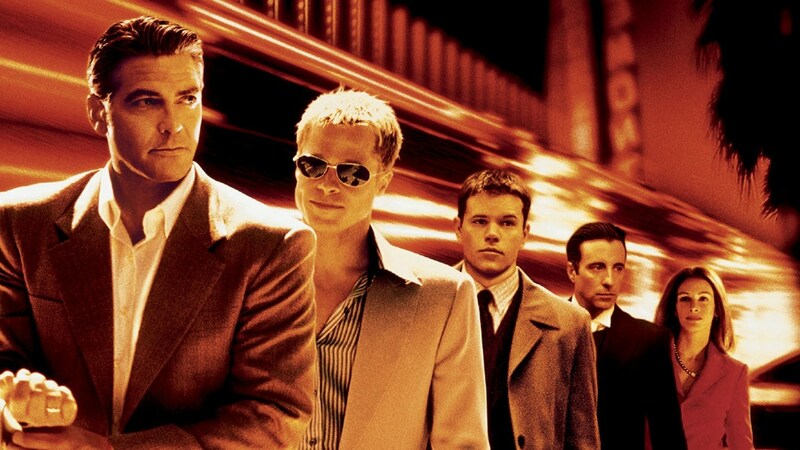 The trilogy began with a remake of the 1960 film Ocean’s Eleven and starred George Clooney, Matt Damon, and Brad Pitt. George Clooney is producing the spinoff. Anne Hathaway, Rihanna, Cate Blanchett, Sarah Paulson, Mindy Kaling, Helena Bonham Carter, Sandra Bullock, and Nora “Awkwafina” Lum star in the spinoff. Ocean’s Eight is expected in theaters in June 2018.